Is darkness falling on Theresa May's premiership? 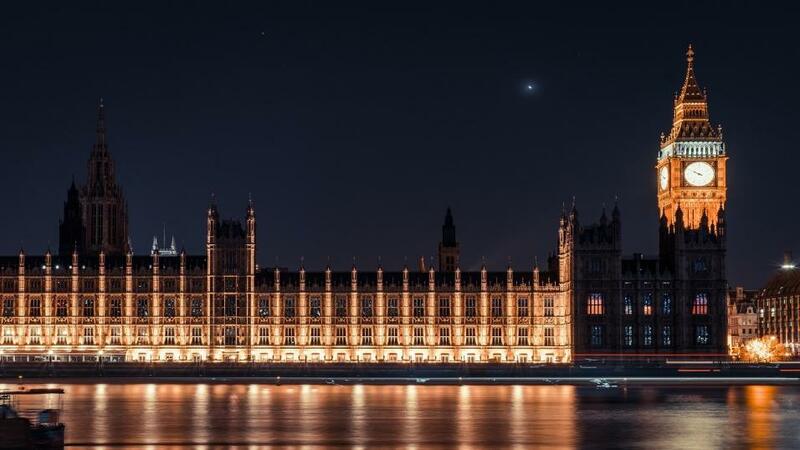 "April to June is [2.38] favourite in the Brexit Date market, although the odds are shortening on no Brexit before 2022 [3.85], as the campaign to revoke Article 50 continues to gain momentum." The odds on Theresa May leaving office in the period April to June this year have shortened to [1.62] following reports this weekend that cabinet members are trying to remove the Prime Minister from office. The same period is [2.38] favourite in the Brexit Date market, although the odds are shortening on no Brexit before 2022 [3.85], as the campaign to revoke Article 50 continues to gain momentum. Cabinet coup to oust May? The Sunday Times reports today that the PM was facing a "full-blown cabinet coup" on Saturday night, as senior Tories plotted to remove her from office and replace her with a care-taker PM. Even in these extraordinary times, with May looking weaker by the day, it could still be difficult to remove the PM. She survived a vote of no confidence at the end of last year, which means she's safe from a leadership challenge until December, but bettors anticipate a second vote of confidence in the government this year [1.33]. They also make 2019 [2.34] the favourite in the year of next general election market. May to announce exit in final to bid to pass deal? Few would bet on May still being in Downing Street by the end of 2019. However, she will want to make it at least look as though she is departing on her own terms. May could yet try to make an agreement with her MPs, whereby she gives notice of her exit date in return for them voting to pass her Brexit withdrawal deal. Several reports claim this weekend that May could announce her intention to resign in exchange for Tory MPs voting to pass her Brexit withdrawal deal next week. A third vote on the withdrawal deal before 30 March is trading at [2.68] on the Exchange and the odds on the deal being passed at such a vote have drifted to [3.55]. The chancellor Philip Hammond, who was said to be one of the MPs moving against May this weekend, denied on Sunday that the rumours were true. He also played down the chances of May's Brexit deal being passed by parliament this week. Two mass mobilisations against Brexit have taken place in recent days - one of them ongoing - as millions of Remain supporters make their voices heard ahead of 29 March next Friday. Organisers say a million people marched against Brexit in central London on Saturday, while the petition to revoke Article 50 is, at the time of writing, hurtling toward the five million signatures mark. Will either demonstration have any impact on the government? In the short term at least, bettors aren't convinced, with the odds on Article 50 being revoked still out at [3.7], although that's in from [4.5] a fortnight ago. At the same time, the price on a referendum on Brexit this year is [3.3], while a no deal Brexit in 2019 is trading at [4.5].